In 2018, the 15th anniversary of engineering at the Museum offered a time to celebrate the many advances that have become “business as usual” within the Museum’s ecosystem. This journey has transformed formal and informal education, both in the United States and around the world, and it has redefined the way we think about museums and their ability to engage and empower learners of all ages. 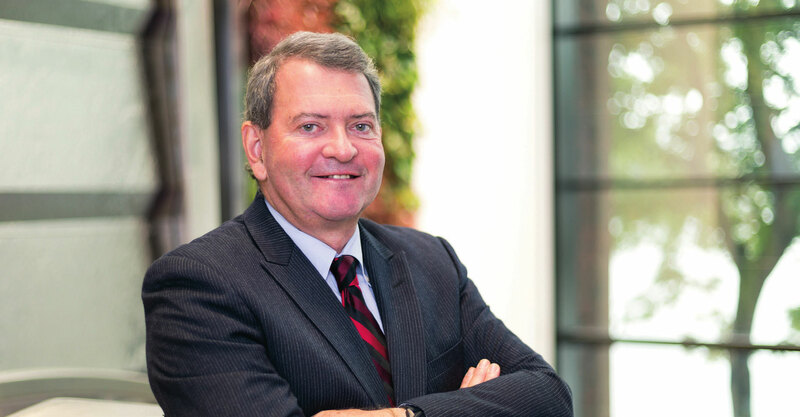 When Ioannis Miaoulis joined the Museum of Science as president and director in 2003, he envisioned introducing engineering in both museums and PreK – 12 classrooms as the key to 21st-century scientific and technological literacy and innovation. Shortly after his joining, the institution launched the National Center for Technological Literacy® (NCTL®), designed to integrate engineering into museums and schools through new content and curricula, and to bring together government, industry, and education leaders to foster STEM learning. The Museum then published Engineering is Elementary® (EiE®) in Massachusetts—the first-ever engineering curriculum for elementary school children. 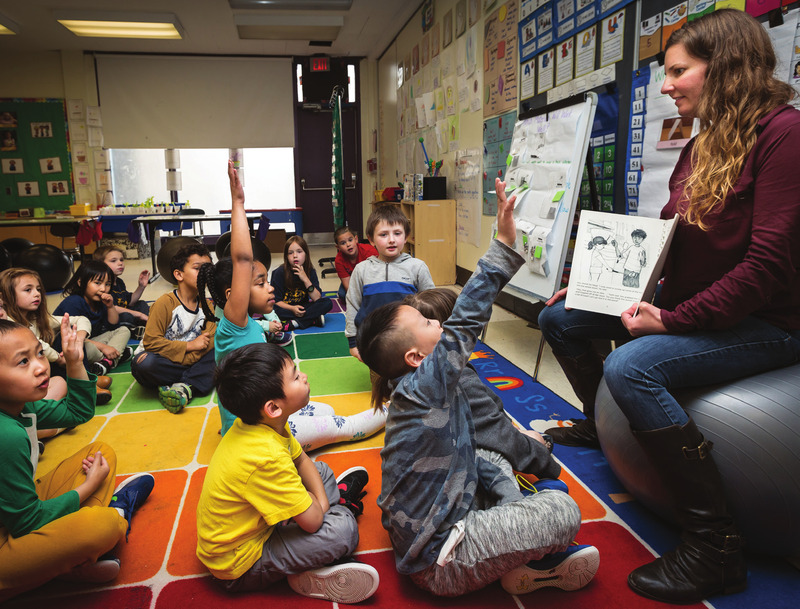 Today NCTL boasts a range of engineering curricula designed for PreK – 12 classrooms and out-of-school settings and engages in advocacy, programming, and exhibit development. During his 16-year tenure, Miaoulis championed PreK – 12 engineering education to Congress, school superintendents, and CEOs. Advocacy for technological and engineering literacy (TEL) became the Museum’s mandate, transforming us into a leader in national and international STEM education and policy. Since then, we have influenced the writing of US engineering education bills, leveraged our work in Massachusetts to help other states develop engineering education frameworks, and worked with the STEM industry to elevate TEL in the public eye. 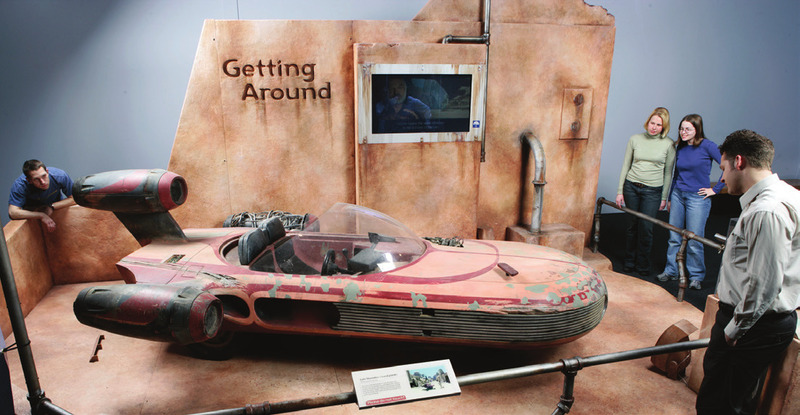 The Museum has also focused on exhibits that promote technological and engineering literacy. Star Wars®: Where Science Meets Imagination , created in 2005 through a unique partnership with Lucasfilm, Ltd., compared the technologies of the fictional Star Wars universe with real-world counterparts; it traveled worldwide for ten years. The Science Behind Pixar , a wildly popular exhibit that revealed the complexities of computer science in animation, is now touring internationally. Design Challenges —emphasizing the engineering design process—was born in 2003. The Yawkey Gallery on the Charles River , which opened in 2016, capitalizes on the Museum’s unique river location by connecting two of our wings with the natural and engineered worlds. These award-winning exhibits are supplemented by developments like the Omni film Dream Big: Engineering Our World and the study of bioengineering in the Hall of Human Life . Likewise, the NASA-funded Planetarium show From Dream to Discovery: Inside NASA has incorporated the technology of space travel into its storyline. Our live presentations on the Gordon Current Science & Technology Center Stage also include engineering concepts. In 2005, the Museum joined with other institutions to form the Nanoscale Informal Science Education Network (NISE Net), which shares nanoscale science and engineering with the public. The Museum’s many summer school courses, lectures, and forums have also incorporated cutting-edge engineering and technology topics. In 2003, engineering curriculum for elementary school children didn’t exist. But in 2004, the Museum’s newly launched NCTL® began to fill this void with its groundbreaking curriculum Engineering is Elementary®, which was piloted to eight teachers and 200 students in Massachusetts. Today, Engineering is Elementary is the nation’s largest elementary school engineering curriculum, having reached more than 165,000 educators and 15 million students in all 50 states, Washington, DC, and abroad. Tailored for grades 1 – 5, this curriculum engages young learners through real-world challenges that use the engineering design process to form a foundation for all STEM learning. 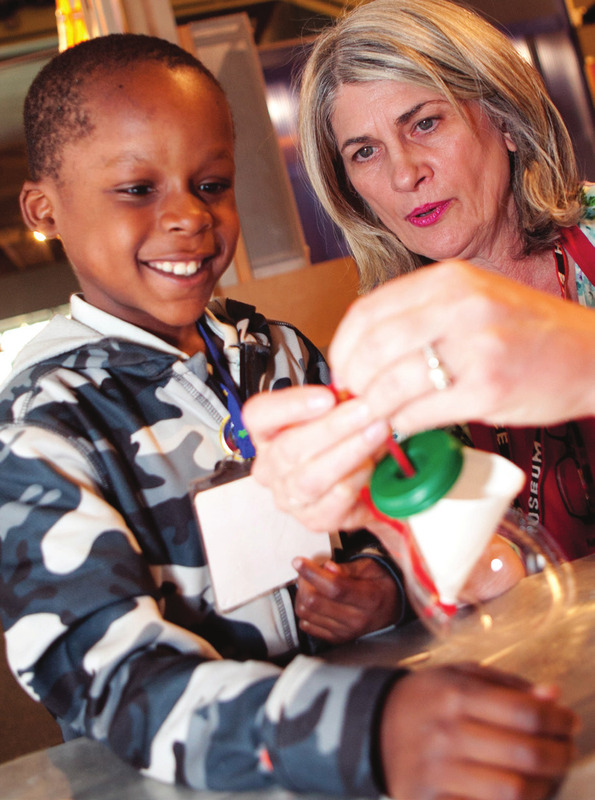 Since the Engineering is Elementary launch, the Museum has developed a range of curricula that “empower children to become lifelong STEM learners and passionate problem solvers,” says Christine Cunningham, EiE’s founding director. These curricula include hands-on classroom activities and span the entirety of Pre-K – 12 education. Through the Museum’s Educator Resource Center (ERC), teachers have access to more than 700 engineering resources and professional development opportunities; the ERC serves 2,000 teachers a year. Encourage students’ passion outside the classroom with Engineering Adventures® (grades 3 – 5) and Engineering Everywhere™ (grades 6 – 8) for afterschool and camp programs. Continue the excitement about STEM careers in middle school with Building Math and in high school with Engineering the Future: Science, Technology, and the Design Process™. Ideally positioned to bring government, industry, and education leaders together to foster STEM learning, the Museum’s National Center for Technological Literacy® advocates for engineering education, develops PreK – 12 curricula for diverse learners, and offers related teacher/professional development. The Museum’s STEM content has been used in 24 countries, and its K – 12 curricula have reached an estimated 165,000 teachers and 15 million students. NCTL-led educational initiatives have garnered more than $100 million in funding, including $55 million in support from the National Science Foundation. Collaborating internationally to develop engineering and technology curricula and programs for educational institutions, museums, and science centers. Christine Cunningham is EiE®’s founding director. 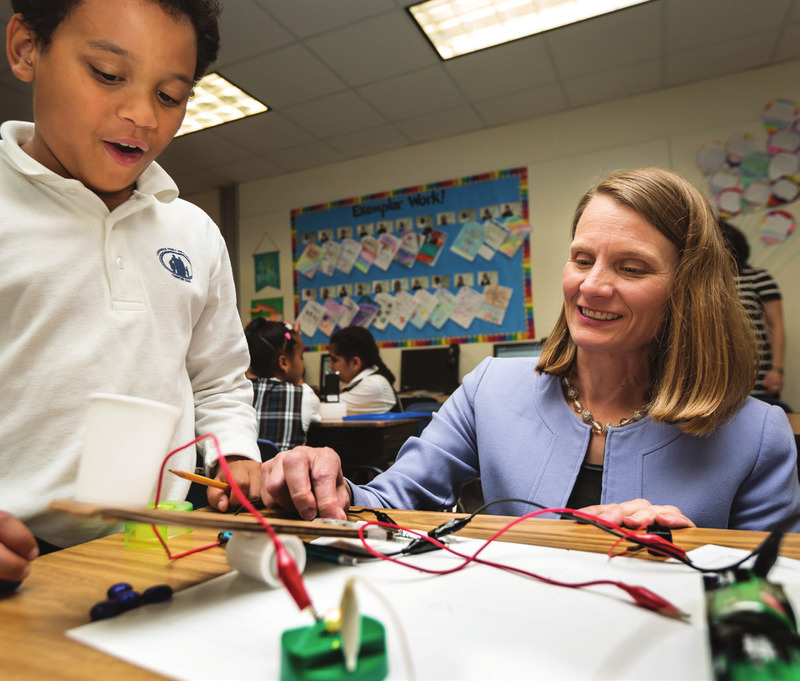 In 2003, she saw an opportunity to transform the way STEM subjects were being taught and oversaw the development of the Museum’s elementary engineering curriculum. In early 2018, she authored the book Engineering in Elementary STEM Education, which builds upon the tremendous work of the Museum’s curriculum team and compiles years of research, tips, and strategies that have been proven to engage all learners, in particular girls and other underrepresented populations in the STEM fields. First of its kind, Engineering in Elementary STEM Education shows how to implement an engineering curriculum for young people. It also shares how STEM education has evolved, how EiE and the Museum have shaped the educational landscape, and what more can be accomplished through a high-quality engineering curriculum. The Museum of Science gratefully acknowledges the vision and generosity of the following individuals, corporations, and foundations that have supported engineering across our exhibits, educational programs, curriculum initiatives, and advocacy efforts over the past 15 years. Elizabeth G. Riley and Daniel E. Smith Jr.